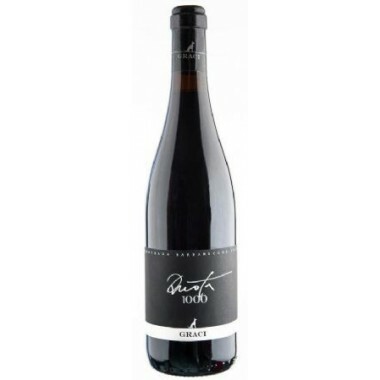 Conteisa Barolo D.O.P. 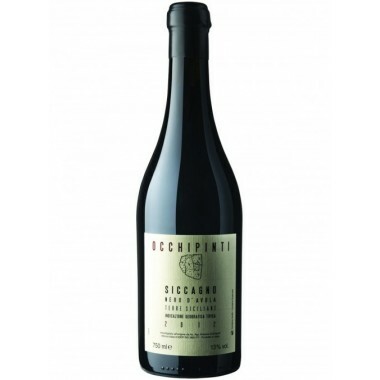 - Angelo Gaja - Available here | Saporidoc UK. 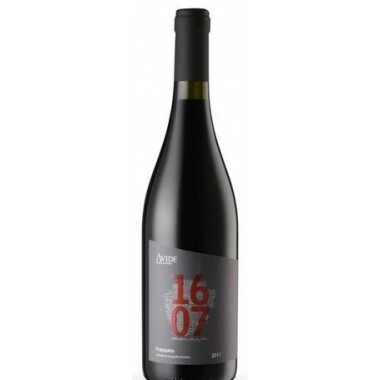 Maturation In barriques for a period of 13 months followed by a further ageing in large barrels for 12 months. 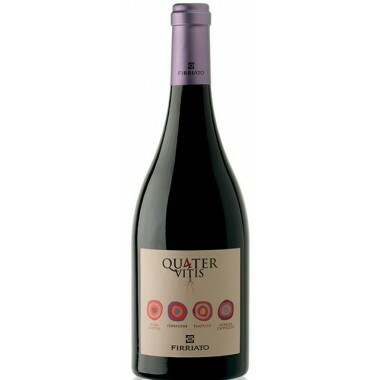 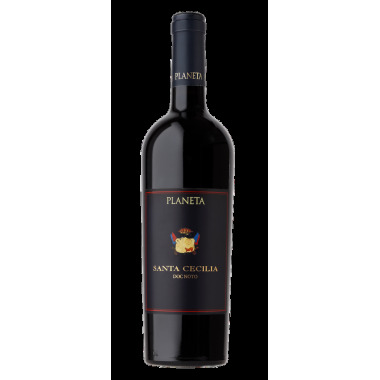 Bouquet A perfumed wine that offers defined aromas of wild cherry and spices: blackberry, jam cherry, eucalyptus, cassis and licorice. 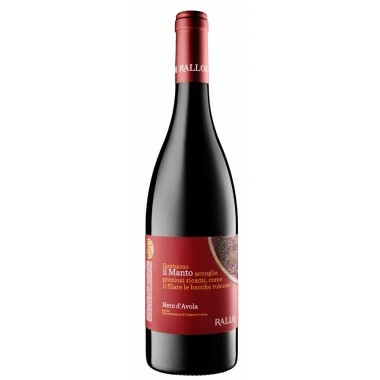 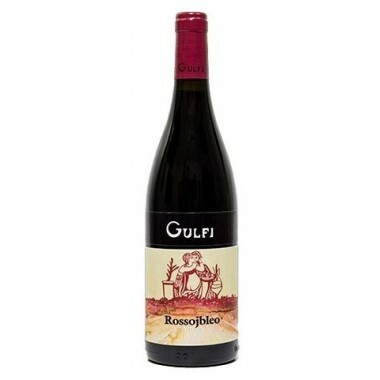 Taste An aromatic strength of ripe fruit wrapped in spices. 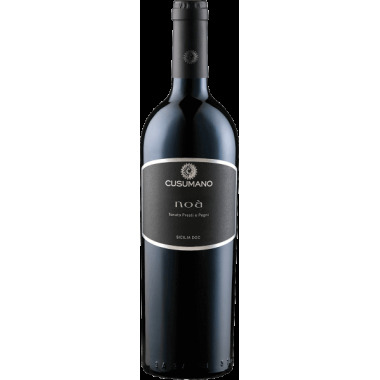 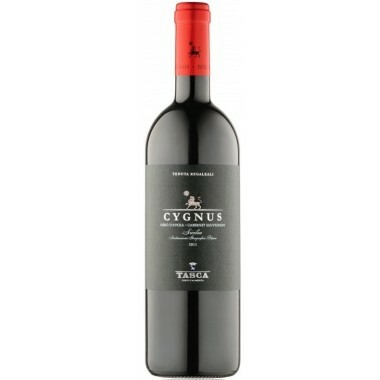 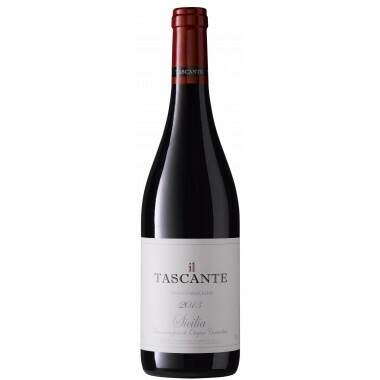 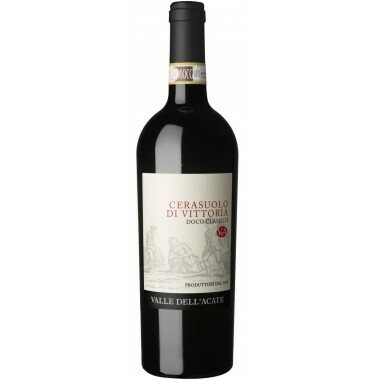 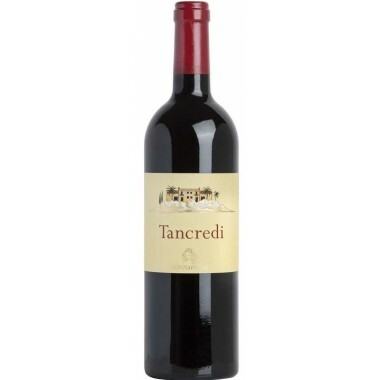 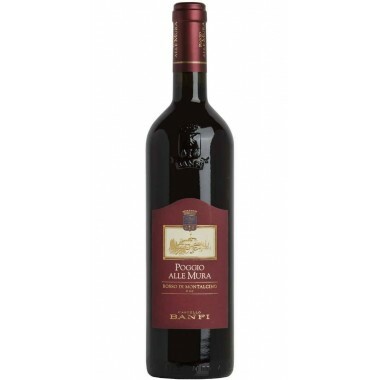 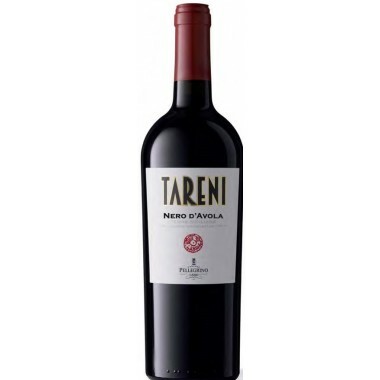 Excellent balance, with the tannic component that ignites the feeling of bitterness, the tannins are full and structured. 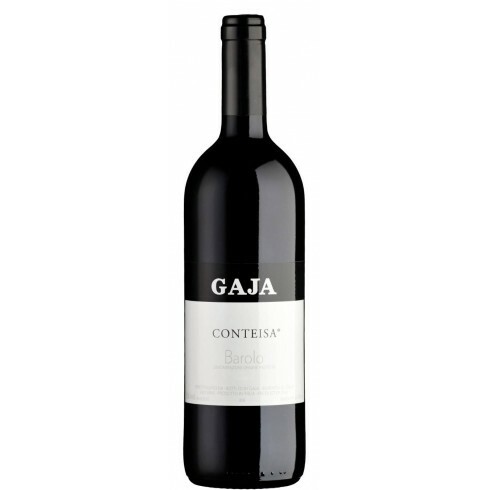 The Nebbiolo and Barbera vines for the Conteisa Barolo grow in Gaja’s Conteisa vineyard located in the Marenca-Rivette area between Barolo and La Morra in the Barolo DOCG district of Piemonte at an altitude of 300 m.
The grapes were carefully hand-picked, sorted, and destemmed. 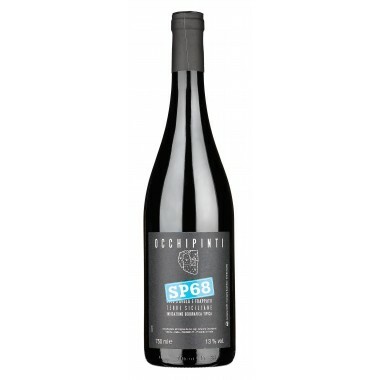 Then fermented and macerated separately in steel vats for two weeks. 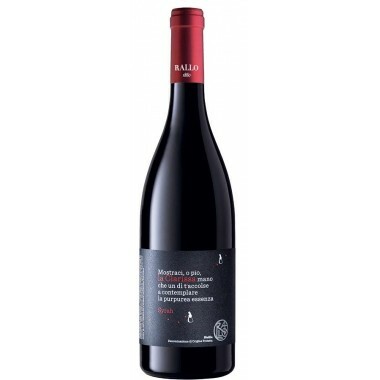 At the end of malolactic fermentation, the wines were assembled and then decanted into semi-new barriques where it aged for a period of 13 months. 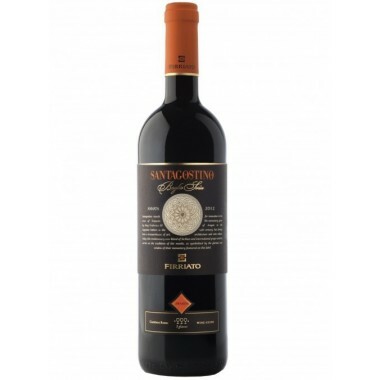 The wine underwent a further period of ageing in large oak barrels of 12 months.